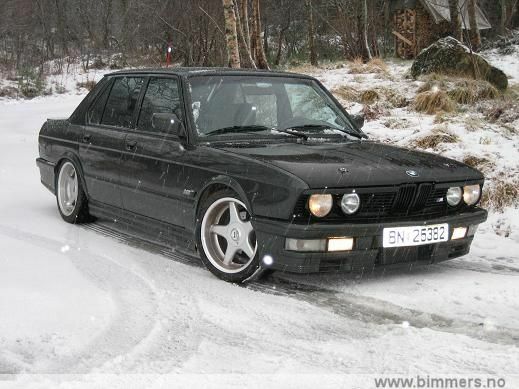 trade you for staggered 19 CSL replicas painted time attack with almost new tires? way OT but Terry when did you buy that e39 M5?!? Sorry. Love these wheels. GLWS. Last edited by nonlocal; 06-25-2010 at 04:09 PM. bump. 19" trades now considered. Must Fit e92 chassis. Last edited by billyr3d; 07-09-2010 at 08:03 AM. ^how about my CSl's as mentioned previously?